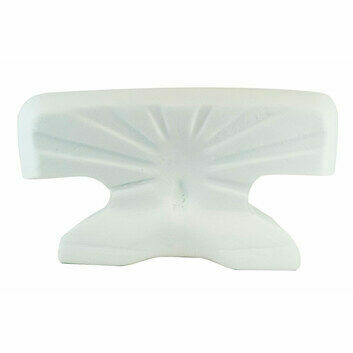 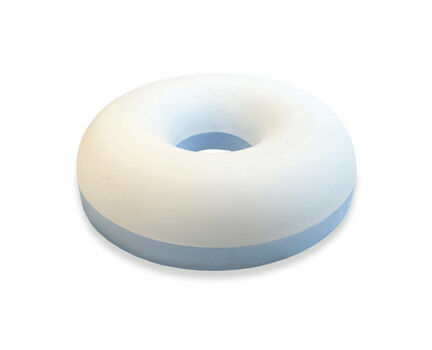 Based on our best-selling ring cushion, this memory foam design will relieve pressure and provide comfort. 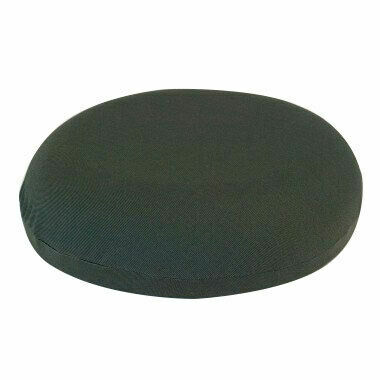 The ring design helps spread pressure and weight away from the inner region to other areas, ensuring the sensitive inner section receives less pressure. 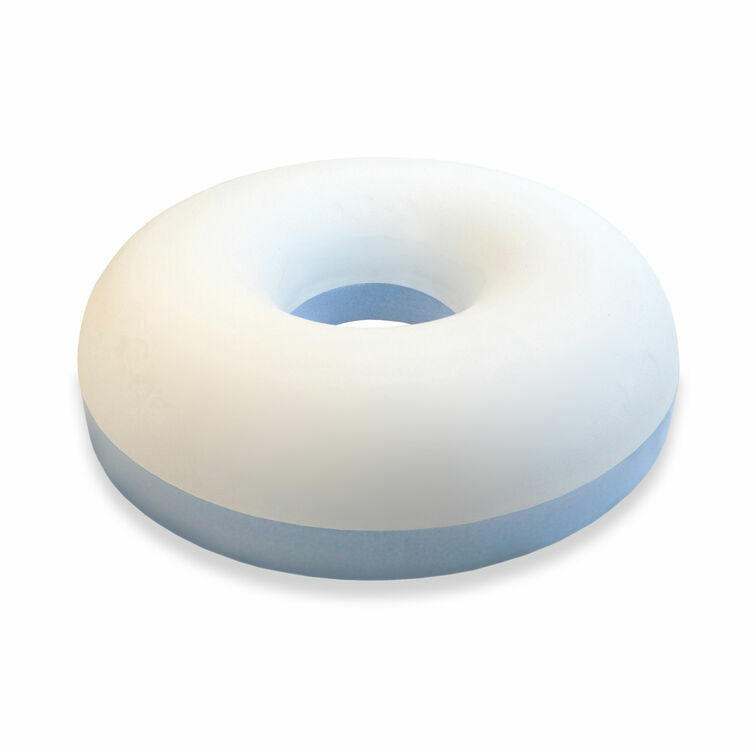 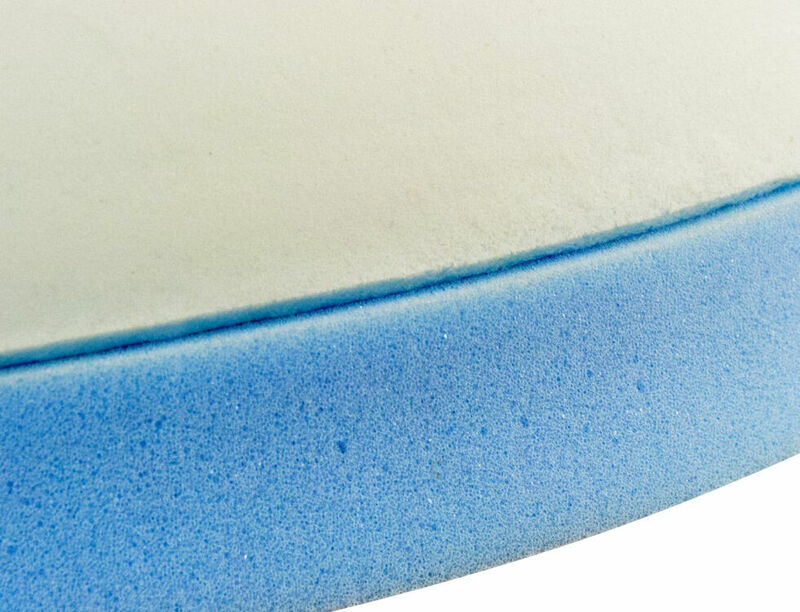 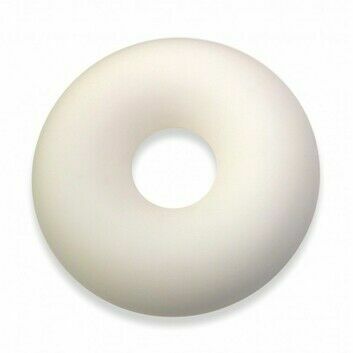 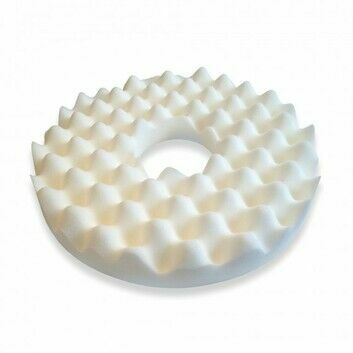 Made with a layer of high quality memory foam, this ring cushion can help with a number of conditions, including: haemorrhoids, post-natal, prostate and post-operative pain, bursitis and other conditions related to this sensitive area of the body. 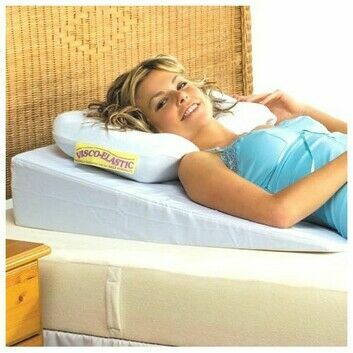 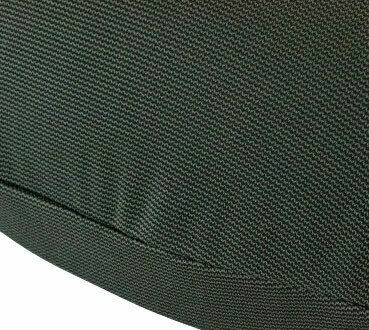 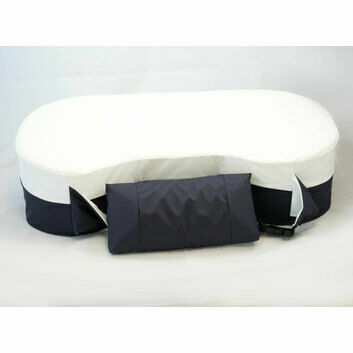 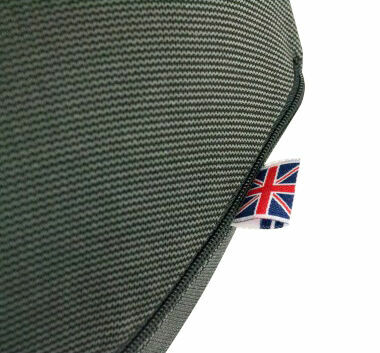 The memory foam ring cushion is supplied with a black removable zipped cover.